200, 3 x 100, 4 x 50 and 20 km long endurance trails. The 200 track contains 4 x 50 km long parts, all in the Zemplén. Ferenc Kazinczy was born in 1759, 260 years ago in Regmec, Hungary. He gave the name “Széphalom” to the little village, Bányácska, he was living in. Here stands his grave, and here is the first museum of language in the world, the Museum of Hungarian Language. The race starts from the Museum on Friday 9 AM. Before the start (at 8.30 AM) there will be a small commemoration. During the race we can see the estate once owned by the Kazinczy family in Regmec, where the writer was arrested in 1794 after which he was condemned to death but the sentence was changed to imprisonment and he was held captive for a long time. The 200 and 100 km long endurance trails are qualification races of the Spartathlon. 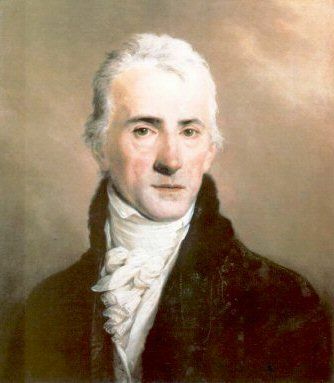 Ferenc Kazinczy was born in 1759 in Regmec, Hungary. He gave the name "Széphalom" to the little village, Bányácska, he was living in. Here stands his grave, and here is the first museum of language in the world, the Museum of Hungarian Language. Copyright © 2016 Szent Jakab Zarándok Egyesület. All rights reserved.